The legend steps up in size! Lenny4 Plus lives like a rock star in 5 flashy colours. 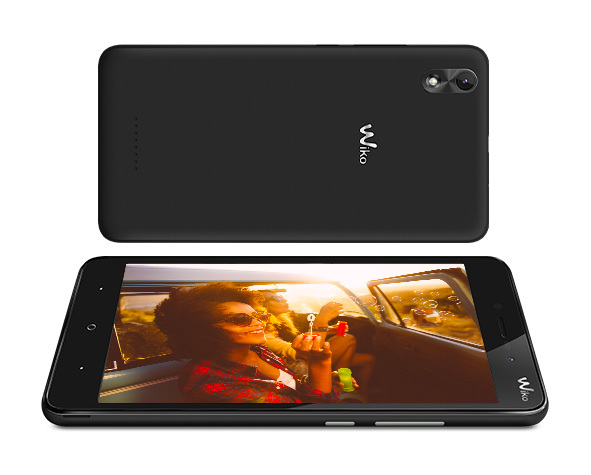 Built to entertain with its 5.5” HD display delivering bright and clear multimedia. Snap great shots on the 8MP rear camera or 5MP selfie shooter. Record your top hits in FHD and store them well with 16GB ROM. Equipped with Android Nougat™. You don’t have to master the guitar to unleash your inner rock star! Lenny4 Plus will launch you into stardom in 5 flashy shades: Black, Gold, Rose Gold, Bleen and zesty Lime. Sit back and get comfy! You’ll be fully absorbed in bright, large multimedia on the 5.5” HD display. Enjoy watching films and surfing the net in the sunny outdoors, clear from any angle with IPS technology! 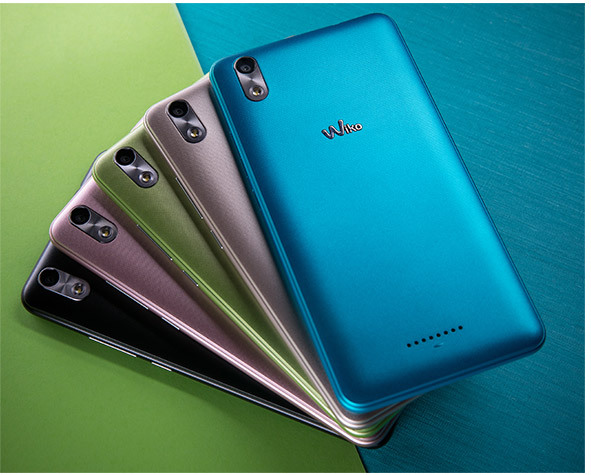 Shoot vivid pics on the 8MP rear camera, equipped with 4P lenses to reduce noise and improve brightness. Enjoy a smart camera experience that self-adjusts to Auto Portrait, Auto HDR and Auto Night for each situation. Otherwise, take control in Pro mode! Amuse yourself with funny Live filters. 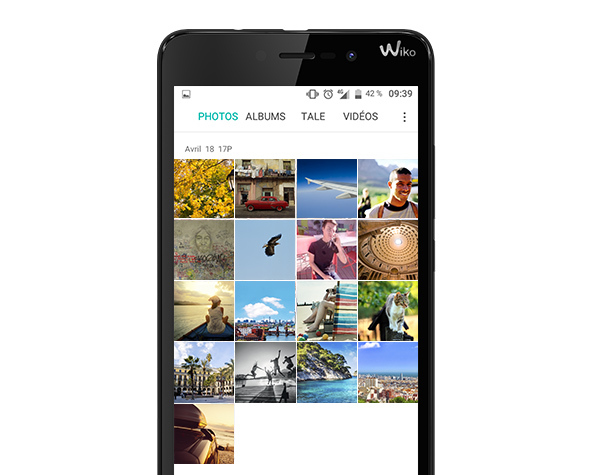 Selfies add to the fun on the 5MP front shooter. 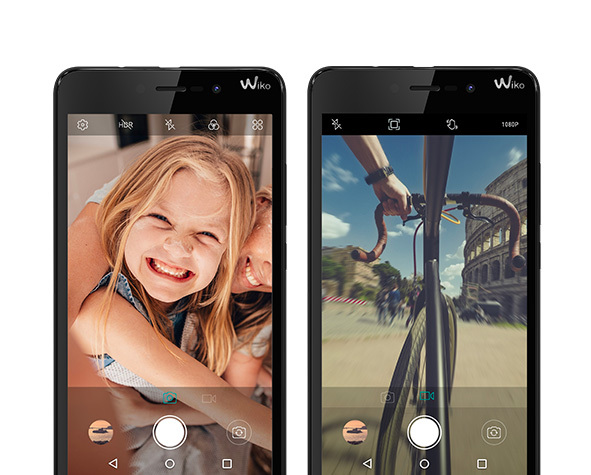 Full of fun photo features on both cameras including Panorama, HDR and Face beauty. Look forward to quality filming! Record in FHD video or speed up a scene with Time lapse. Get responsive performance with the Quad-Core processor. Make the most of each interaction with Android™ Nougat on board. Split your screen in Multi-window and manage power with Battery optimisation. 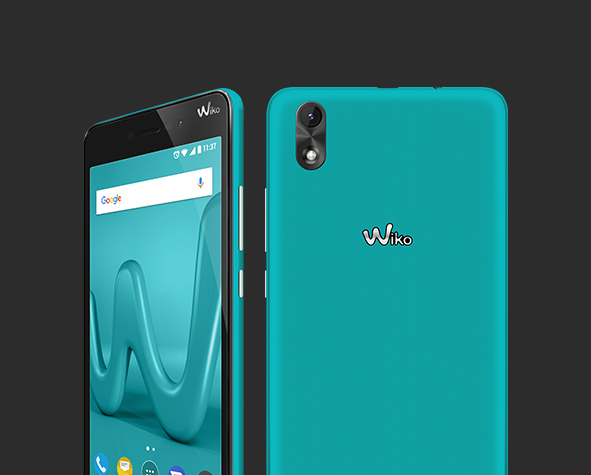 All the more convenient is the new Wiko User Interface, which brings you Phone Assist, My music, Battery tips and widgets, Smart screenshot, and more. Even switch numbers on one device with the Dual SIM. 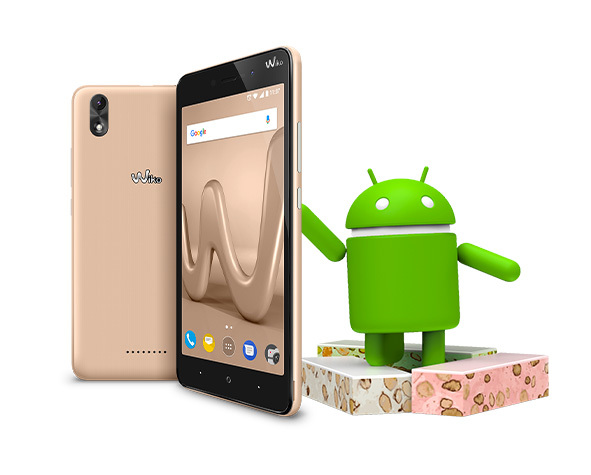 Save your action-packed week easily with 16GB ROM, expandable up to 80GB with a MicroSD card.